The retail sector in South East Asia has been the most active in preparing to tap the handsome business opportunities that the ASEAN Economic Community (AEC) has brought. Socio-economic change and increased urbanization in Southeast Asia’s leading economies fuelled investment into an array of new retail activities, from large-scale hypermarkets to domestic sports equipment stores in newly built shopping malls. The rapid growth of e-commerce in Southeast Asia will increase at least five-fold by 2020, and could reach as much as US$35 billion a year. The integration of physical stores and online space helps make shopping more personalized, and bringing the right product to the right shopper at the right time is crucial for retailers. 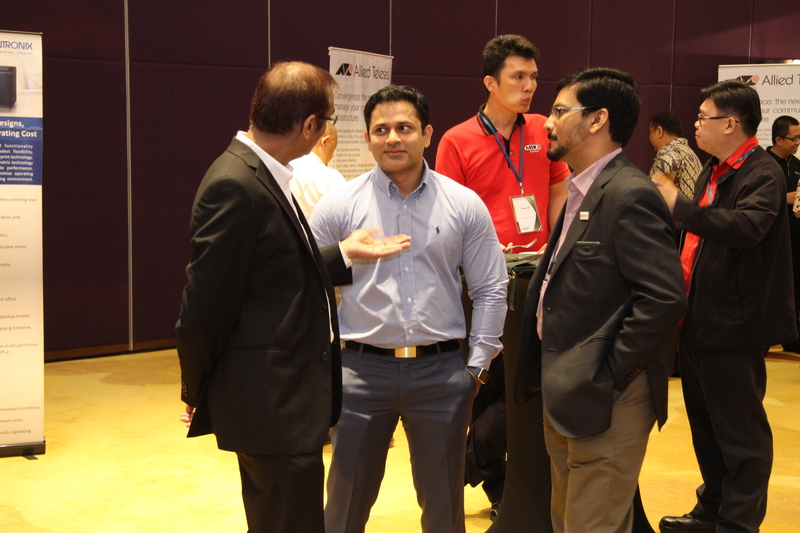 Supported by APRINDO (Indonesia Retail Merchants Association), Lnoppen’s 3rd Annual South East Asia Retail Expansion Summit hosted on 21st and 22nd of October 2015in Jakarta, Indonesia brought together the most prominent industry leaders, retail owners, investors, architects, local & public authorities, e-tailers and service solution providers from across the region providing informative and inspiring discussions to discover new strategies, retail technologies, retail designs and in-store marketing, including the needs of blending the online and offline worlds as the key of future retail. The two-day conference kicked off on Wednesday, October 21st by Mr. Daniel Bellefleur, Chief Country Representative of Tractus Asia’s opening remarks who presented us with an outlook of international retailers’ motivations for expanding in South East Asia. He explained to delegates that in June 2015, Indonesia has removed a luxury tax for most consumer luxury goods, except for cars, yachts, aircraft, guns, and larger properties, which is beneficial to major luxury fashion items. He also stated that Indonesia is reported to have the potential to become by far the largest of the B2C E-Commerce markets in Southeast Asia, due to anticipated rapid growth. However, under of regulatory and freight forwarding concerns could slow the growth of e-commerce in Indonesia. After our chairman’s opening remarks and presentation, Mr. Jeffrey Bahar, Group Deputy CEO, Spire Research and Consulting provided the key strategies for emerging markets, including detailed overview of ASEAN macroeconomic situation and retail development. Out of this breakdown, it became clear that ASEAN holds a tremendous future for retail expansion and e-commerce and they will continue to see double digit growth. 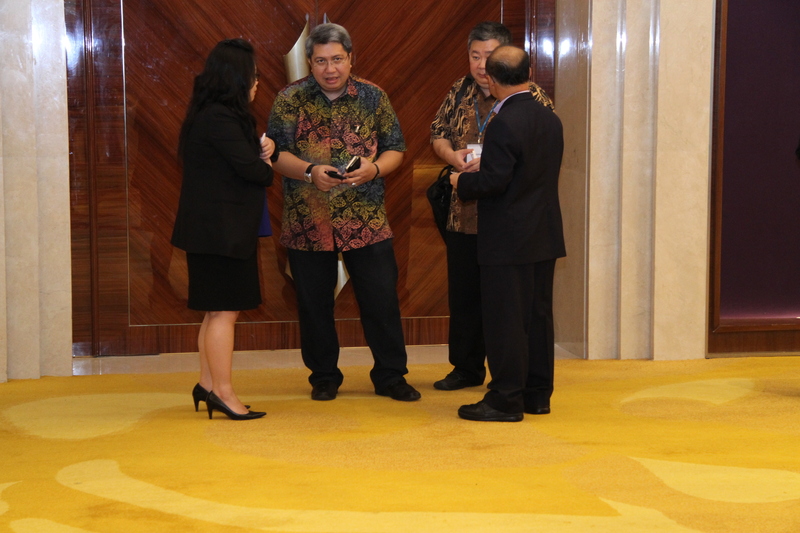 After the first tea break, the floor was handed over to Mr. Roy N Mandey, Chairman of APRINDO (Indonesia Retail Merchants Association) where he introduced the delegates how APRINDO, with government and related institutions create, suggest and evaluate any kind of regulations or permits in retail industry, and how Indonesia, faced with the global crisis, has one of the fastest growing middle class among its emerging peers, expanding at a rate up to 7 million people a year. This led way for the 4th presentation of the day, presented by Mr. James Merritt, Managing Director South East Asia of Dunnhumby. Mr. Merritt started off by showing overview how to put the customer experience at the heart of in store media planning, and how retail media that changes customers’ shopping journey, navigates, engages and triggers purchase. After taking a look at customer experience, the focus was shifted by the presentation of Mr. Adnan Lee, Founder and Managing Director of MBG Fruits Malaysia about Introducing People Power with STEP (Staff Transformation Entrepreneur Program) and how to retain talent in the company. Just prior to lunch, Mr. Scott Penno, Asia Pacific Regional Marketing Manager of Allied Telesis showed the attending delegates some more information about their products and services and gave some examples of Allied Telesis wire and wireless products insight, knowledge, application and convergence system. The afternoon of the first day we started off with Mr. Sugiyanto Wibawa, Operation and Project Director of ACE Hardware Indonesia who gave a very passionate speech about the roadmap of Kawan Lama Group’s expansion strategy to sustain long-term business strategy. His speech was followed by a presentation from Citixsys. 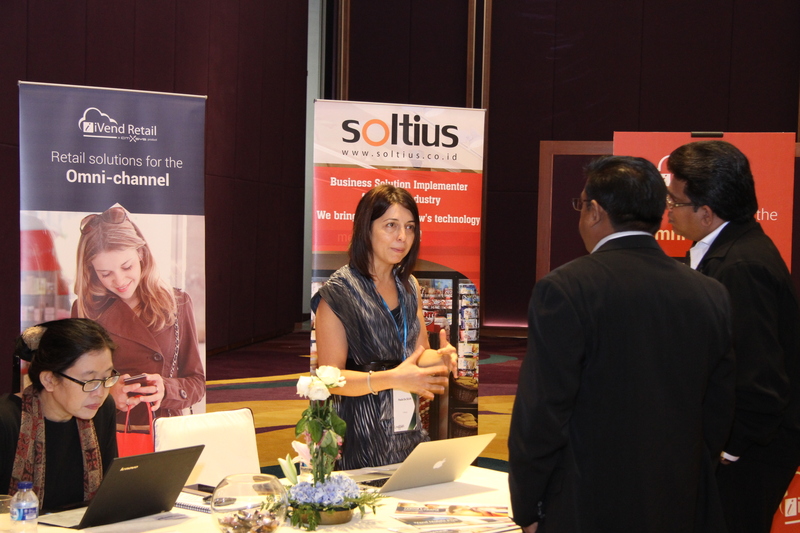 Ms. Paula da Silva, Senior VP of Sales Asia Pacific at Citixsys gave an overview of the ways to create great customer experience with omni-channel retailing, with iVend Retail omni-channel system a Citixsys product. The presentation continued with Mr. Pushpendra Sharma, CEO and Founder, SpacesGenie who explained what is happening in modern retail. He explicated how a brand or retailer and landlord can collaborate in pop-up retail and how it has become the game changer. The second topic for the afternoon session regarded shopping malls. 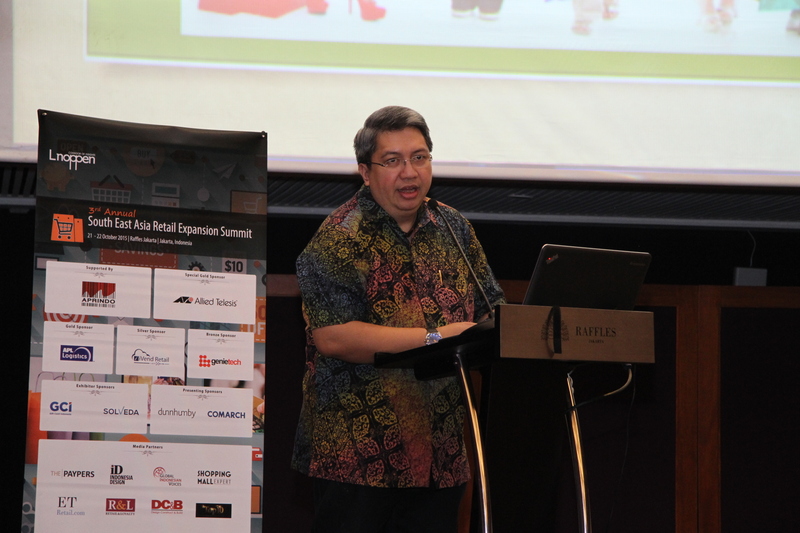 The floor was handed over to Mr. Heru Nasution, Managing Director of Supermall Karawaci Indonesia who gave a clear overview of global mega trends in retailing and the future of shopping centers. He clarified that shopping malls are no longer primarily about shopping but more about experiences that go well beyond traditional shopping with transforming experience by leveraging technology and multichannel strategies. Mr. Jan Svorobovic, Sales Director Asia Pacific from Comarch shared a very interesting presentation on the subject of a different story about retail evolution. He revealed the approach and perspectives of Comarch CRM and marketing strategy as part of Comarch loyalty management tools that specialized for retail. The momentum kept going with the following speaker, Mr. Hadi Kuncoro, COO of Acommerce who provided a case study about how technology is reshaping the way the luxury and fashion industry produces, sells and operates. Ms. Grace Andriani, Account Manager for private sector from ESRI Indonesia closed off the first day with the insights of a Geographic Information System (GIS) with the implementation for retailing, such as store performance, customer mapping, measurement of the service area and competition analysis. The second day started with the presentation of Mr Ronan Hurley, Chief Operating Officer of LUXOLA Singapore. Mr. Hurley showed the delegates about current e-commerce in South East Asia as the next e-commerce frontier, he also highlighted the landscape and how to build a localized platform for e-commerce across the region. 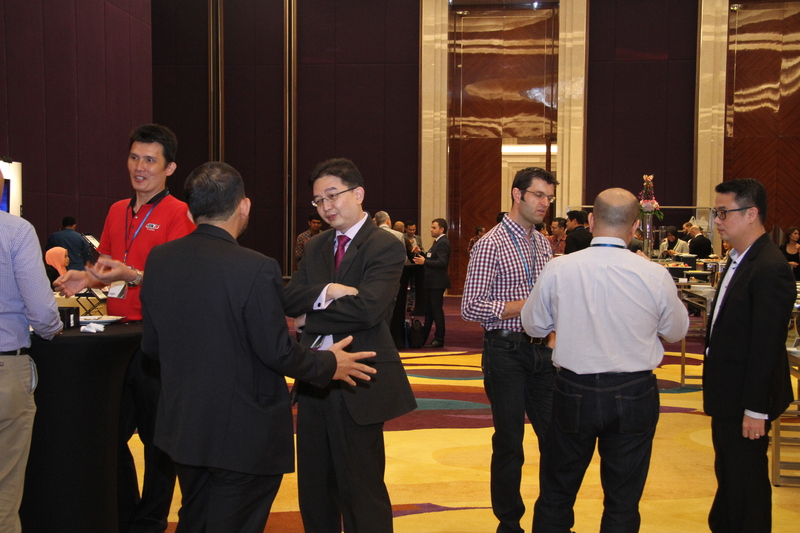 After Mr. Hurley’s session, the delegates learned about retail trends and its implications to supply chain. 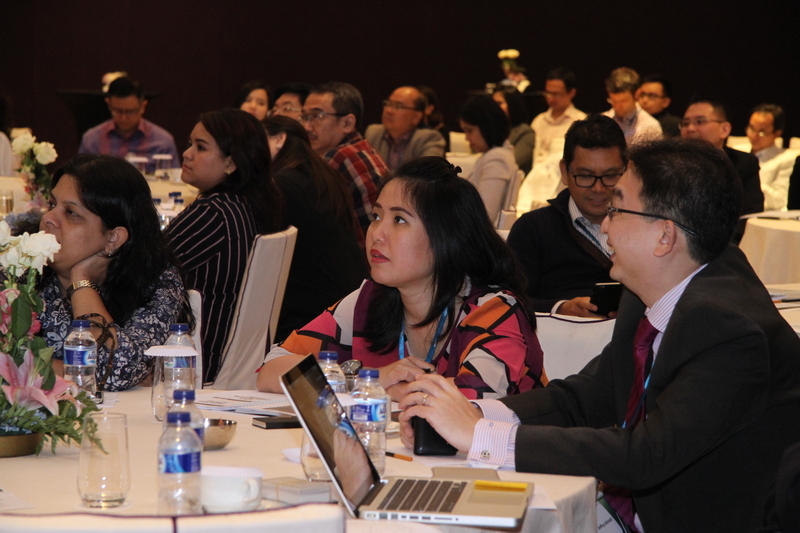 Mr. Komol Roongruangyot, Regional Leader South East Asia, APL Logistics’ presentation showed how integrated supply chain meets speed-to-market requirements with full visibility and flexibility which is critical to retail vertical. This presentation was continued with a presentation about the innovation to win your customer. Mr. Kusumo Martanto, COO of GDP Venture & CEO of BliBli.com shared ideas about Blibli’s approach of “be innovative” because loyalty is good but personalization is better because in the end, it is not about retailers, it is all about your customers. After the networking session, Mr. Reynazran Royono, the Founder and CEO of Snapcart, illustrated the age of mobile influenced in-store purchase as redefinition of retail, as Snapcart is leveraging for marketing and other opportunities for exposure among consumers that allows the user to get cashback from every receipt that they upload into the app. Snapcart’s cashback mechanism is being supported by brands, allowing then to get real-time access to consumer’s purchasing behaviour across the country. Focus was then shifted to with the presentation by Mr. Fransiscus Budi Pranata, CFO and Service Director at Zalora Indonesia sharing his experiences with Zalora Indonesia and the future of e-commerce, also how Zalora anticipates it to keep staying ahead the competition. The last session was presented by Mr. Peter Goldsworthy, CEO and co-founder of Bizzy, who introduced an overview for reaching the business customer in Indonesia, which was well received as the B2B model is still quite new in Indonesia. 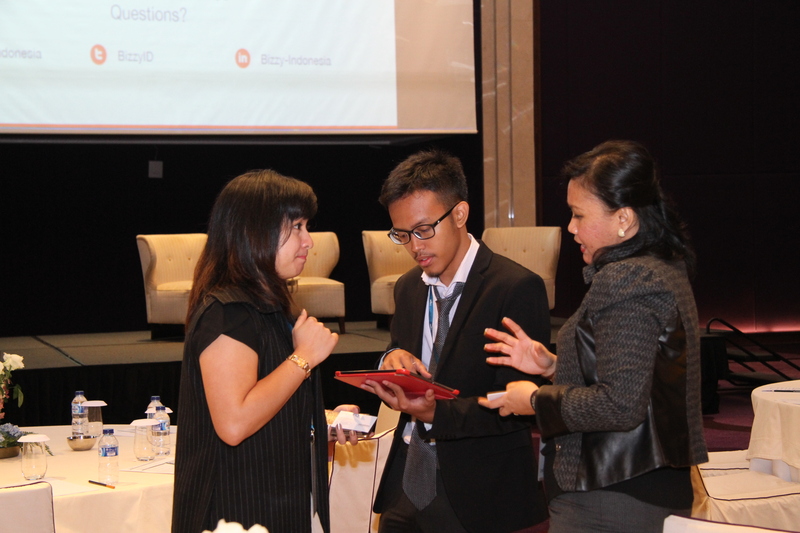 After lunch, focus was brought to the awakening of the Indonesian traditional market in the digital era. Mr. Handito Joewono – Expert Board APRINDO and Chief Strategy Consultant & President of Arrbey Indonesia gave more insights into how digitalization impacted in Indonesia market and explained about the digital economy era. Mr. Andrew Senduk, the CEO of MOXY Indonesia then took over and stressed that female economics are crucial to winning the Indonesia B2C e-commerce market. He also gave a very vibrant introduction how women are driving retail. 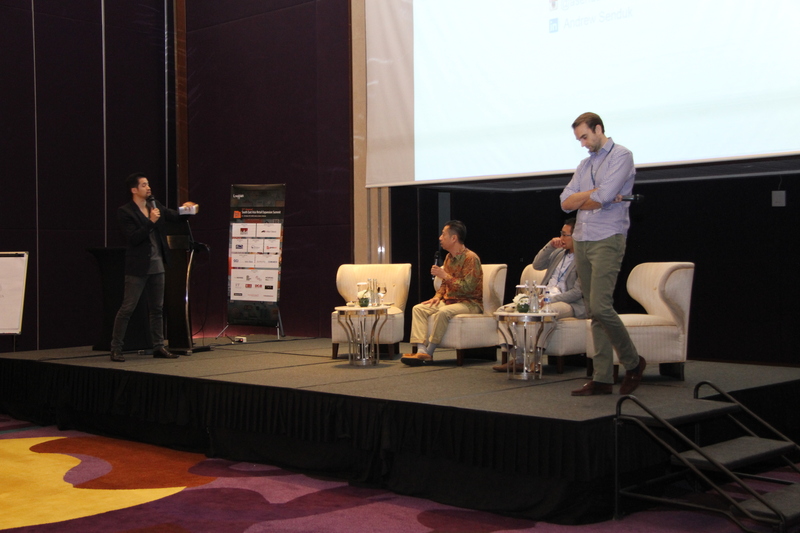 The summit came to a close with a final panel discussion where Mr. Johannes Aries, Partnerships Development Head of Rakuten Indonesia, Mr. Fransiscus Budi Pranata, CFO and Operation Director of ZALORA and Mr. Ronan Hurley, COO of LUXOLA Singapore together with moderator Mr. Andrew Senduk, CEO of MOXY Indonesia, shared some final thoughts about application of the Internet of Things (IoT) as a big part of reinventing retails and the future of shopping. Event was finalized with the chairman`s closure and Noppen`s special gratitude to all delegates for their active participations. Their questions spoke to the heart of the main issues facing the retail industry and their eagerness to build the industry is commendable. Noppen would like to express a special thanks to the sponsors of the 3rd Annual South East Asia Retail Expansion Summit: Allied Telesis, APL Logistics, Citixsys, Genie Tech, Solveda, Gift Card Indonesia, Dunnhumby and Comarch, as well as our Association Partner, APRINDO, Indonesian Retail Merchants Association for their contributions to the event.